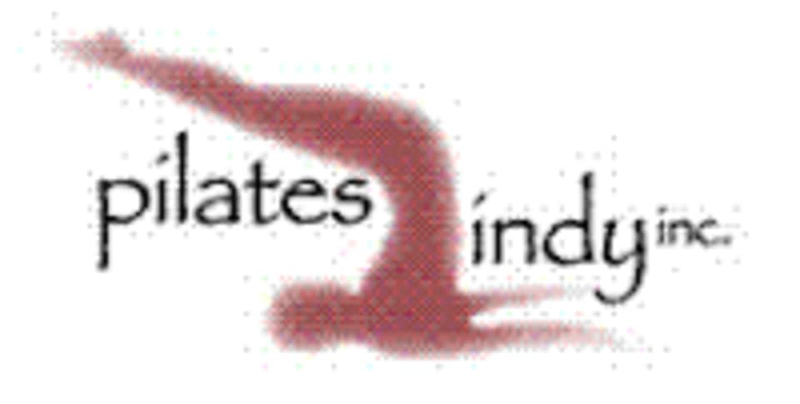 Start taking classes at Pilates Indy, Inc. and other studios! Reformer/Springboards 1/2 (Southside) at Pilates Indy, Inc. This class welcomes low to high intermediate levels. There are no upcoming “Reformer/Springboards 1/2 (Southside)” classes on this day. Please wear comfortable yoga or exercise clothes. Wearing slightly form-fitting clothing is advised so that the instructor may provide alignment cues and corrections; however, be comfortable in what you are wearing. We always suggest against running shorts on your first day as some people are comfortable and others are not. The Pilates Indy, Inc. Studio is located at 1001 Broad Ripple Avenue, 2nd Floor in Indianapolis, IN 46220. Some classes are also held at their South Side location, which can be found at 1273 N Emerson Avenue, Suite F in Greenwood, IN 46143. Please check the address associated with each class to make sure you are going to the correct location.